Wilder’s personal story as a writer, wife and mother is a compelling narrative that has never been shown… until now. 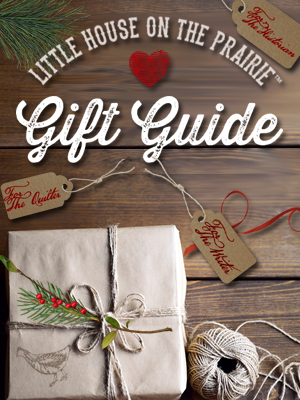 Her adventures come to life through interviews with historians, passages from the Little House books, archival photography, paintings from famous frontier artists, dramatic reenactments, a beautiful original score, and original artwork. 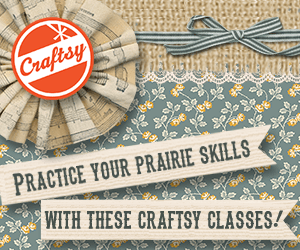 Step further into Laura’s world with 35 minutes of bonus features exploring such topics as Native Americans and African Americans on the prairie, the Morgan Horse, and the American artist Harvey Dunn. 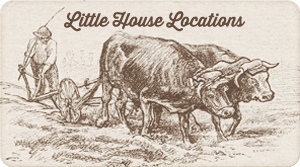 Finally, travel behind the scenes with director Dean Butler and illustrator Cheryl Harness to experience the making of Little House on the Prairie: The Legacy of Laura Ingalls Wilder. The documentary and bonus features were narrated, directed, and co-produced by Dean Butler who is well-known for his memorable portrayal of Almanzo Wilder on the “Little House on the Prairie” television series from 1979 to 1983. In addition to Little House on the Prairie: The Legacy of Laura Ingalls Wilder, Dean produced, directed and narrated another wonderful documentary called Almanzo Wilder: Life Before Laura. 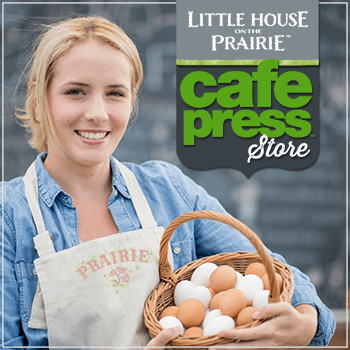 Subscribe to our free newsletter and receive our Little House on the Prairie news and updates. « Historical Perspective or Racism in Little House on the Prairie? 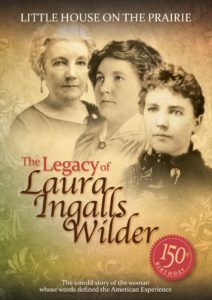 Where can we watch the Documentary The Legacy Of Laura Ingalls Wilder? And Almanzo Wilder Life Before Laura? 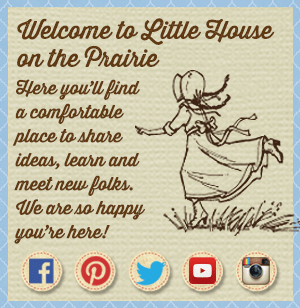 I love to watch Little House On The Prairie..